FREE, Fun Things To Do With Your Family THIS Weekend! Looking for some creative ways to spice up your weekend? Check out these family-friendly, affordable ideas! 1) 1/28 – The annual Doggie Street Festival is a FREE event that is family friendly as well as pet-friendly! 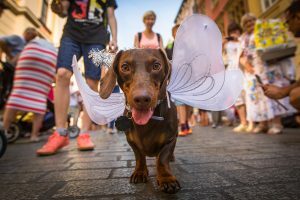 There are local veterinarians offering advice and tips for caring for our furry friends as well as food, drinks, music, vendors and lots of adoptable dogs ready to go home that day. 2) With the forecast in the high 60’s it’s the perfect weather to throw on a sweater and go for a picnic. 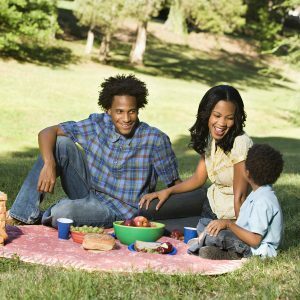 Here’s a great resource for finding the best parks to picnic at and we have lots of fun snack ideas on our Pinterest board that you can take with you! 3) We could all use a little more mindfulness and relaxation in our lives, why not share those experiences with our little ones? Check out these free kids yoga videos for an activity that not only stretches your muscles but will make you laugh at the same time. 4) Host a lego competition in your living room! See who can build the highest tower before it tumbles over or, check out all the free patterns and inspirations at lego.com! 5) Get busy in the kitchen! 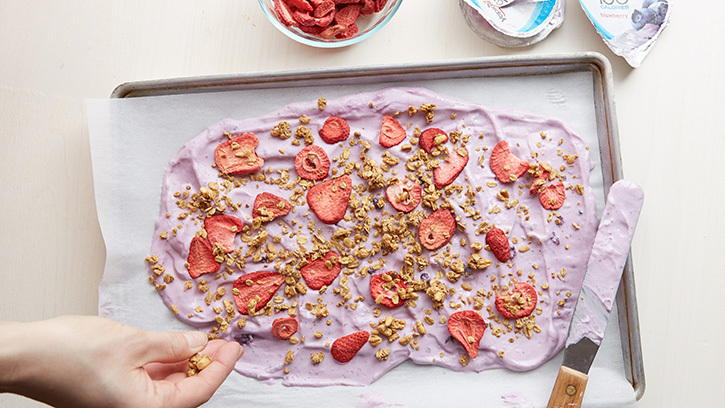 Check out this yummy recipe for yogurt bark you can snack on or have on hand for breakfast the following week! It’s completely delicious and a great way to use up those little bits of leftover cereal! 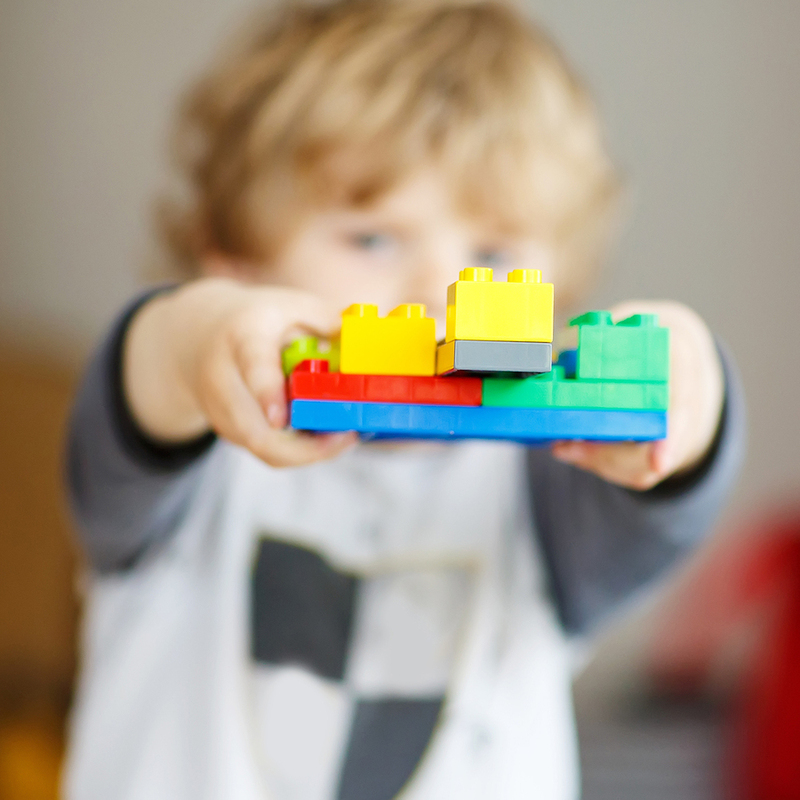 Your little ones will love being a part of the creative process!